***All Recalls on this vehicle have been completed by Volkswagen! 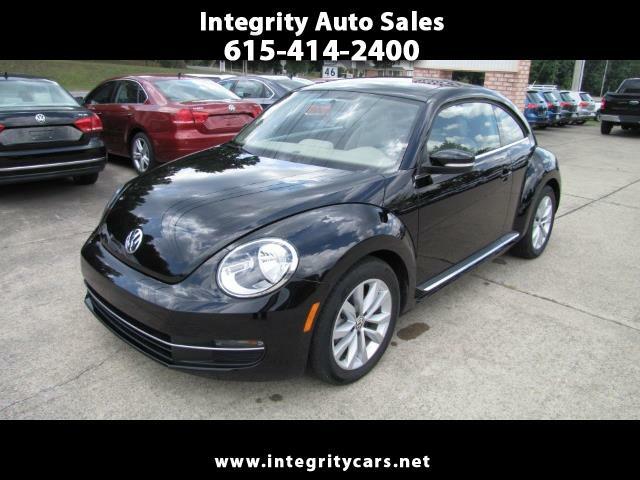 Absolutely Sharp 2015 Beetle TDI with only 10k miles!!!! Loaded with GPS, SunRoof, Leather, Heated Seats and on and on. These TDI's are so good on fuel and last forever. They ride like a dream and lots of power! Very very clean inside and perfect outside. Come and see it for yourself or call 615-414-2400 have a good day! Description: All of Original Factory Warranty Applies!